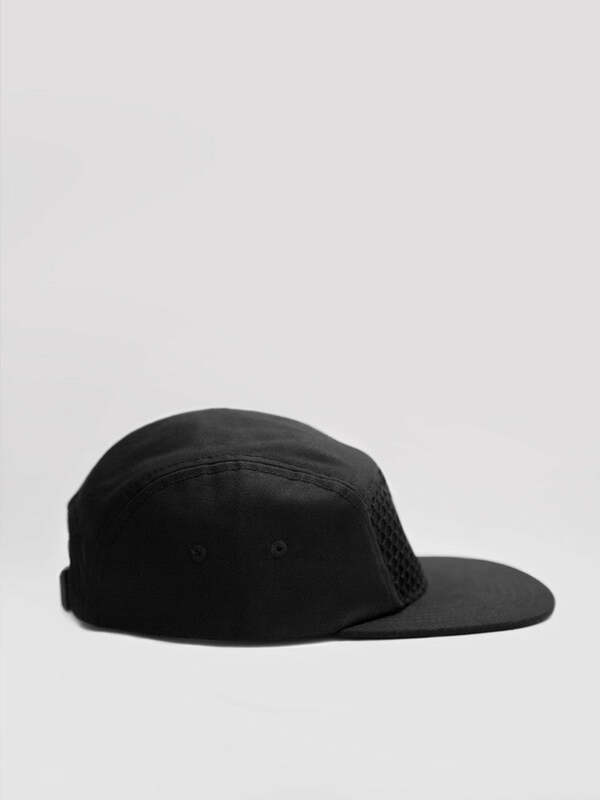 Contemporary and traditional are two words to describe our Vezina five panel hat. 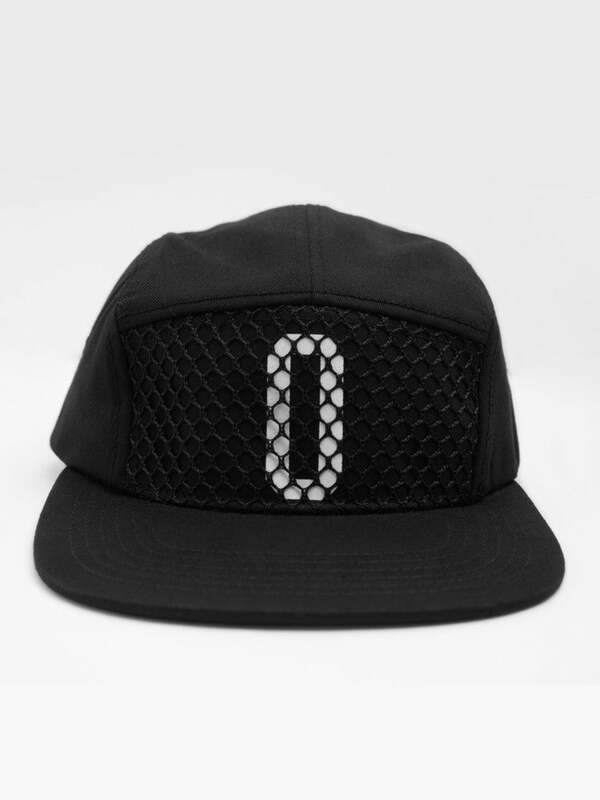 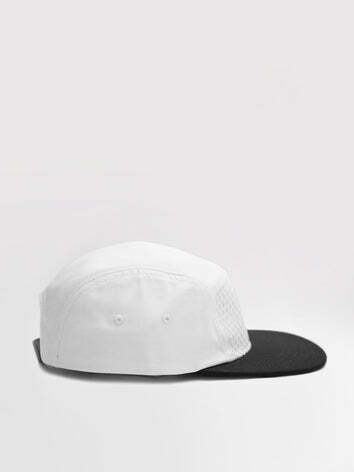 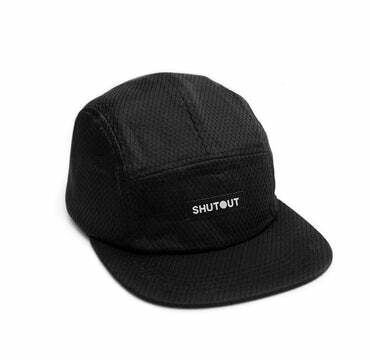 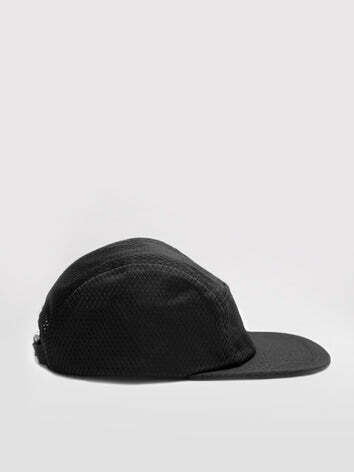 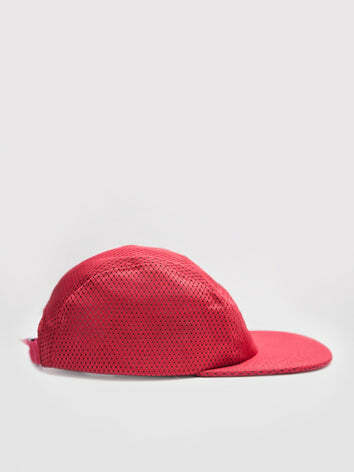 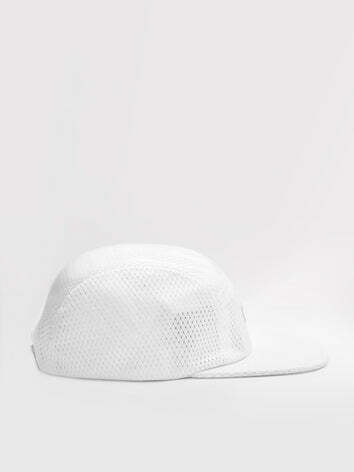 The five panel design has proven itself able to stand shoulder to shoulder with the snap back. 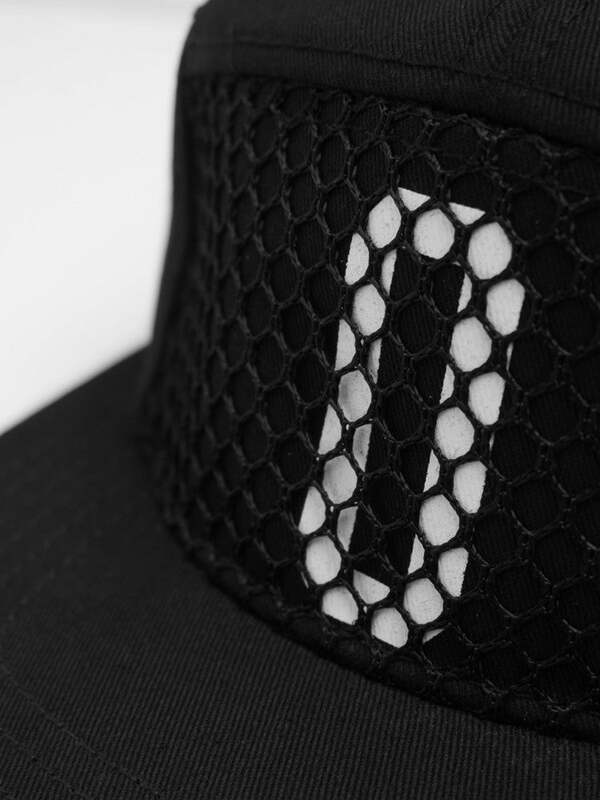 Keeping the basic shape, we shroud the Zero Club insignia under netting on the front. 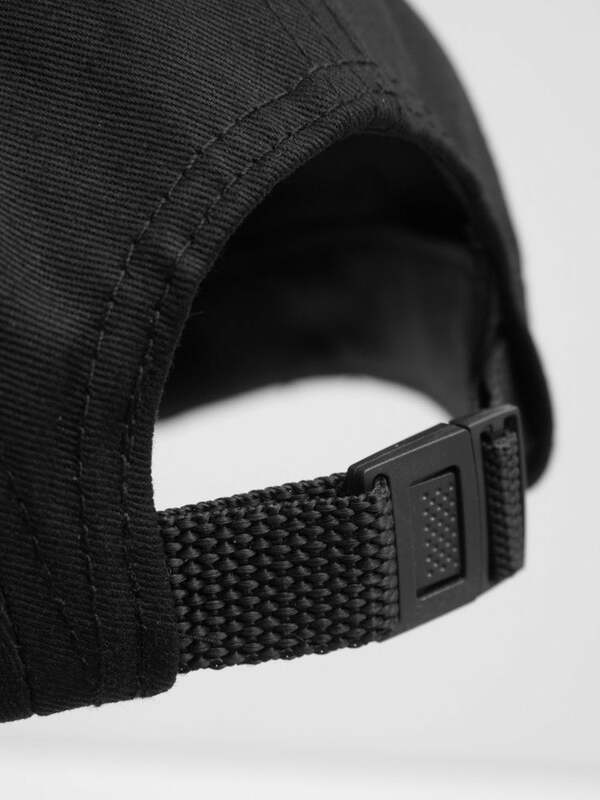 The back nylon strap allows for quick, easy, and comfortable adjustment. 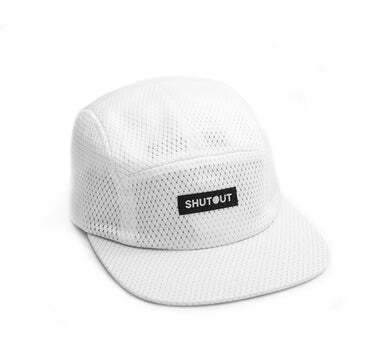 Made from 100% cotton fabric, this hat will be a trusty go to in your arsenal. 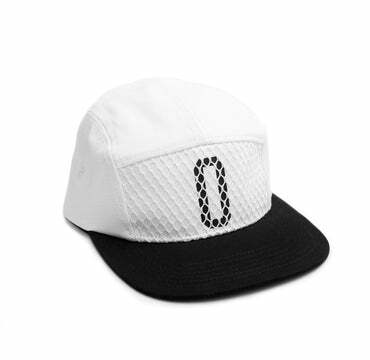 Keep it straight, flip it up, curve it, or wear it backwards; it's your hat.